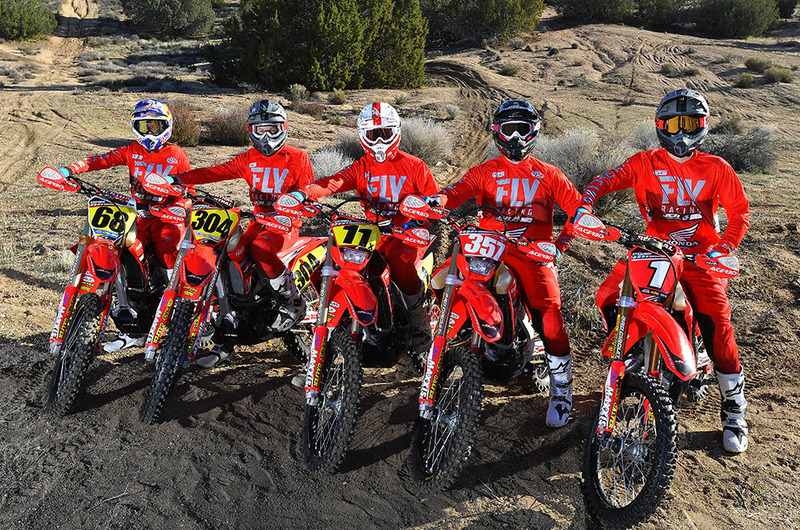 The AMA NHHA landed in Murphy, Idaho this past weekend. The Dirt, Inc. MC has been hosting this event for 10 years running now. This round is a favorite amongst the racers as it tests them on a solid 100-mile plus-cross country desert race. The course for this year ran 2- individual loops. The opening loop was 70 miles strong including sand washes, trails and flowing, fast two tracks. The Mass Bomb run style start got interesting right from the get-go as Kendall Norman had a collision with another rider at high speed. He was fortunate he was able to walk away but to injured to continue. JCR’s Ricky Brabec and Preston Campbell both quickly moved through the pack due to the dust free conditions. Brabec, hot off an impressive win at the Sonora Rally in Mexico only 1- the day prior. Unfortunately, a violent hit aggravated Brabec’s shoulder causing him to slow and ultimately pullout of the race. 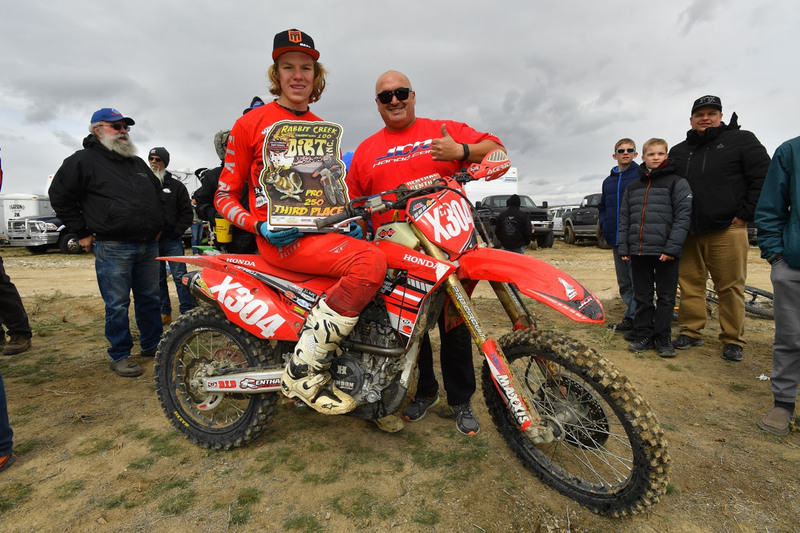 Preston Campbell had a great ride in the 250 Pro class working his way toward the front on his CRF250RX. Preston ran a solid 2nd by the end of the first 70-mile loop. The JCR/Honda crew pitted him with an 8-sec refueling at the main pit before starting the final 35-mile blitz to the checkers. Preston fought hard, pushing himself and his Honda in the rock infested second loop. By the end of the 105-mile race, the young speedster landed his third consecutive podium in the 3rd round of the NHHA championship. Keeping his consistency in-tacked for his run at the 250 Pro class championship. 4WheelParts opens Off-Road retail store in Brooklyn Park, MN.